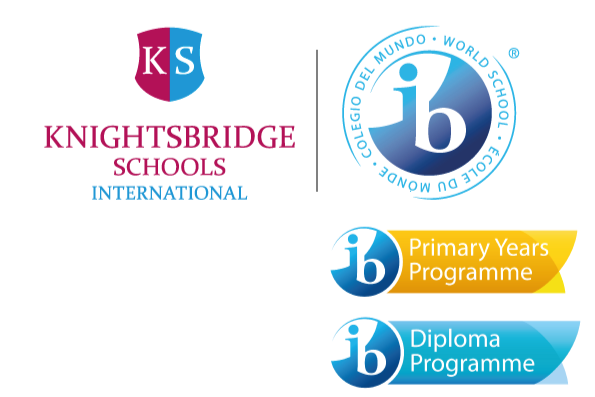 Knightsbridge Schools International (KSI) was established in 2008 by the founders of Knightsbridge School in London to develop and operate a network of international schools around the world. KSI has expanded internationally and has seven schools and centres in Montenegro, Colombia, Panama, Portugal and is affiliated to Knightsbridge School (KS) in London, United Kingdom. In 1966 Elvira Arbelaez de Pardo founded the private Catholic bilingual school – La Candelaria – for girls ages 4 through 18. The school offered a very strong values-based religious education aimed at nurturing the whole child. In September 2012 Colegio La Candelaria joined KSI and opened to become a co-educational international, non confessional private school.